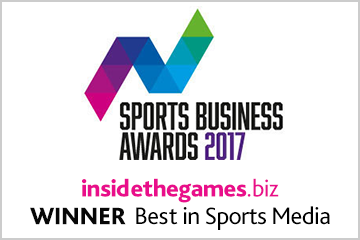 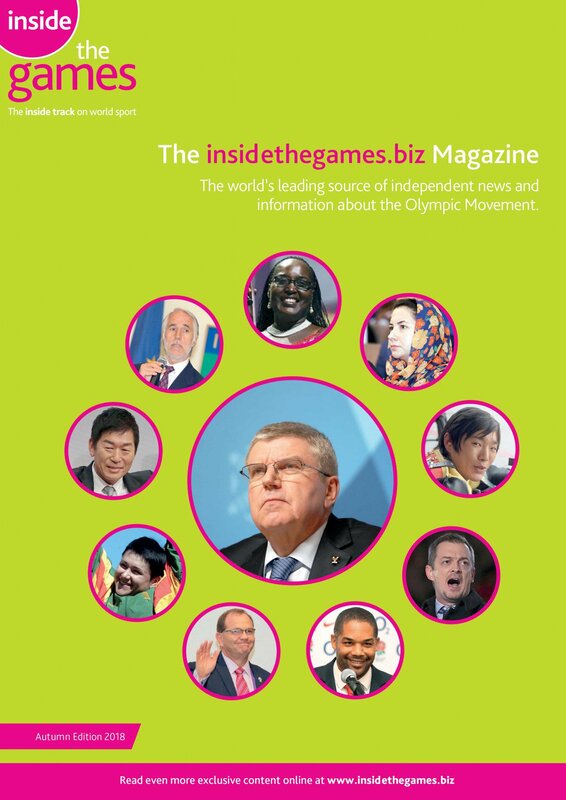 Oman and Mongolia have become members of the International Surfing Association (ISA), increasing to 106 nations the body’s membership figure. 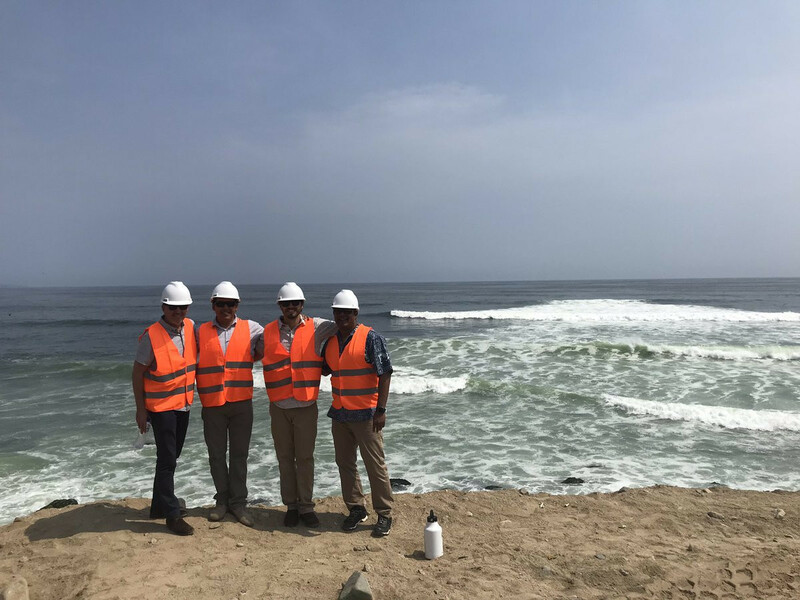 An International Surfing Association (ISA) delegation visited Lima to check progress ahead of surfing and stand-up paddle boarding’s (SUP) debut at the 2019 Pan American Games in the Peruvian capital. 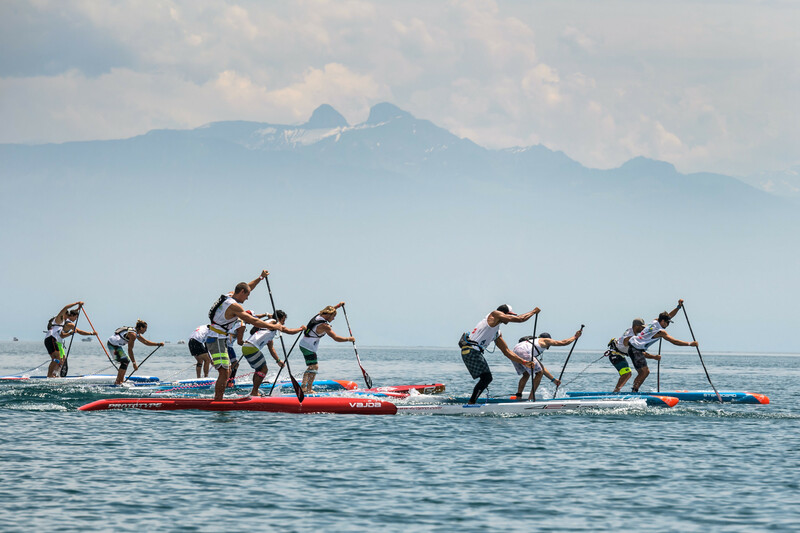 The International Surfing Association (ISA) has responded to the International Canoe Federation’s (ICF) announcement they plan to host a Stand Up Paddleboarding (SUP) World Championships this year by reiterating their claim that they are the only Federation with the right to host such an event. 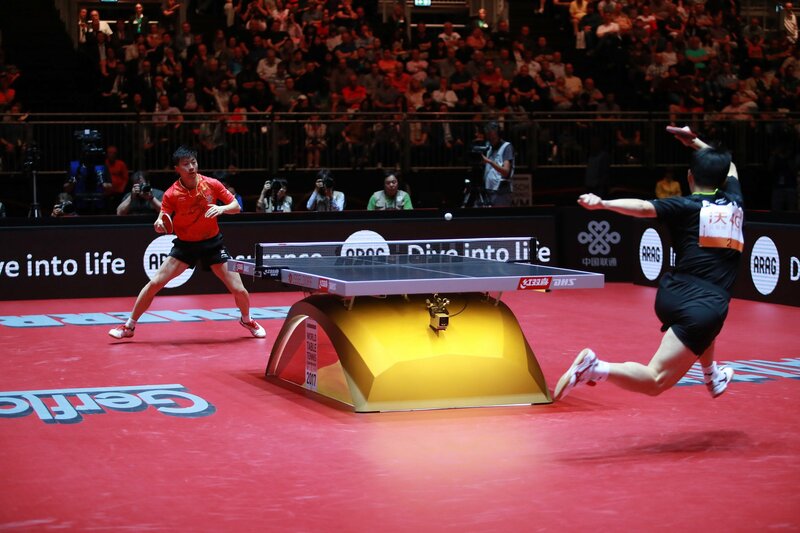 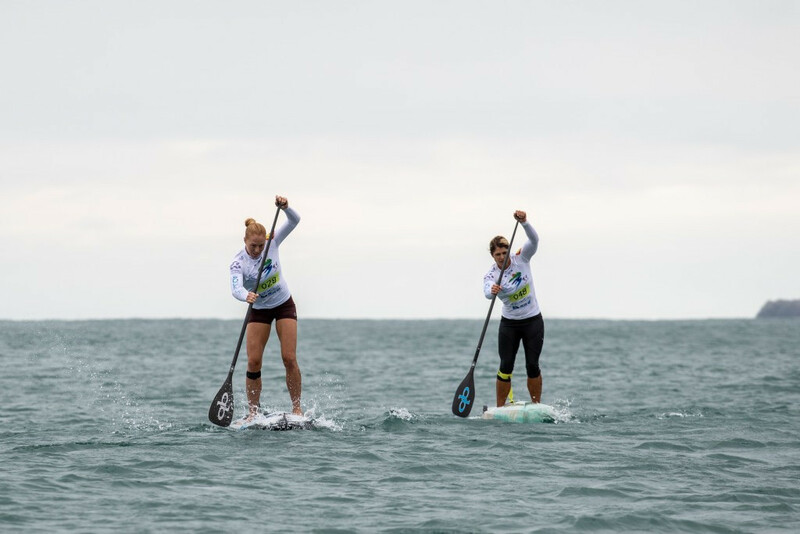 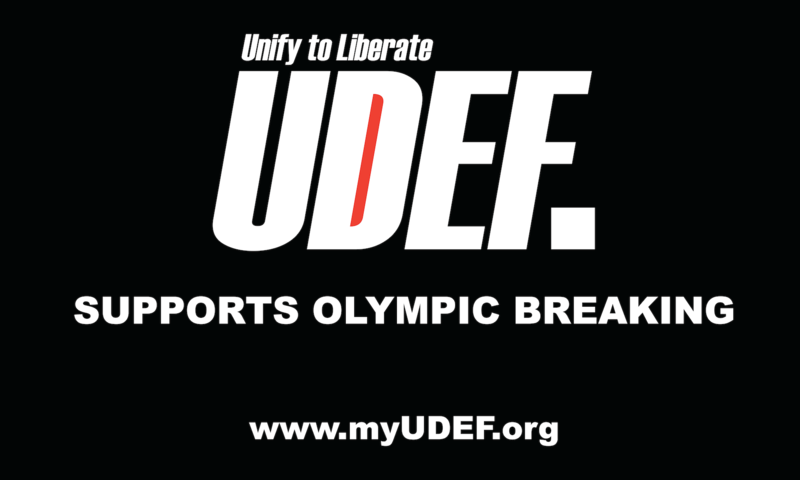 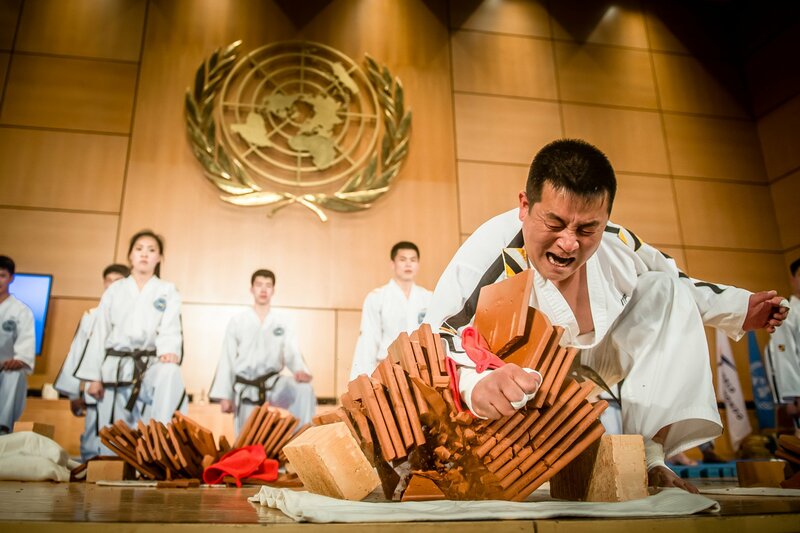 The International Canoe Federation (ICF) has announced it will host a Stand-Up Paddleboard (SUP) World Championships in China this year, an announcement which will anger the International Surfing Association (ISA). 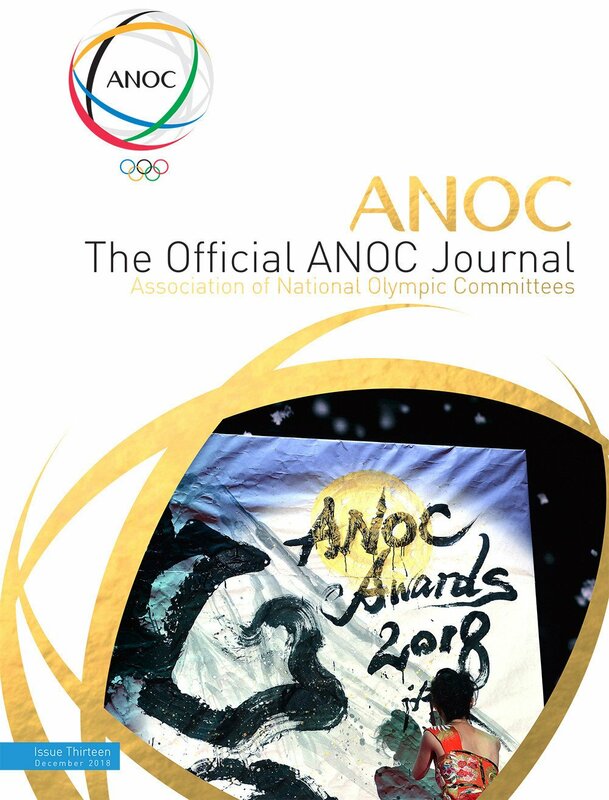 A total of 11 International Surfing Association (ISA) gold medallists have qualified for this year's Pan American Games in Lima, the worldwide governing body has announced. 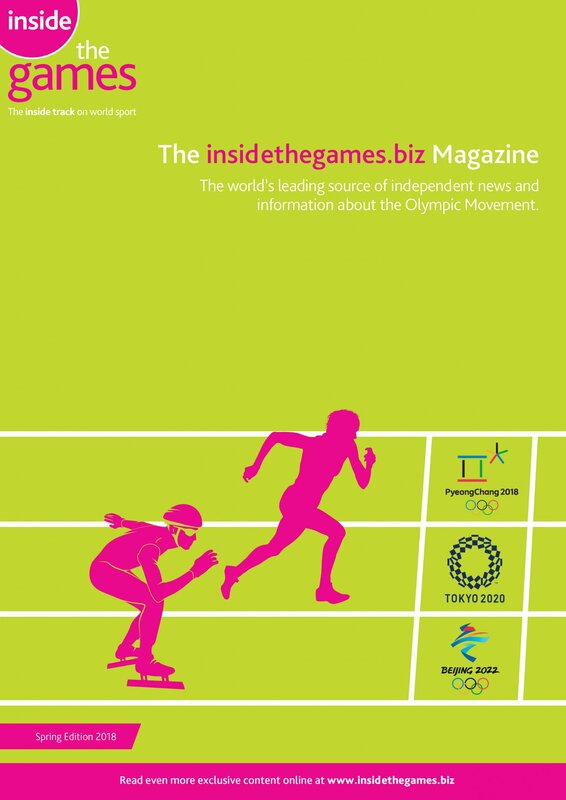 The International Surfing Association (ISA) has signed a broadcast deal with NBC Sports to cover all their major events over the next three years. 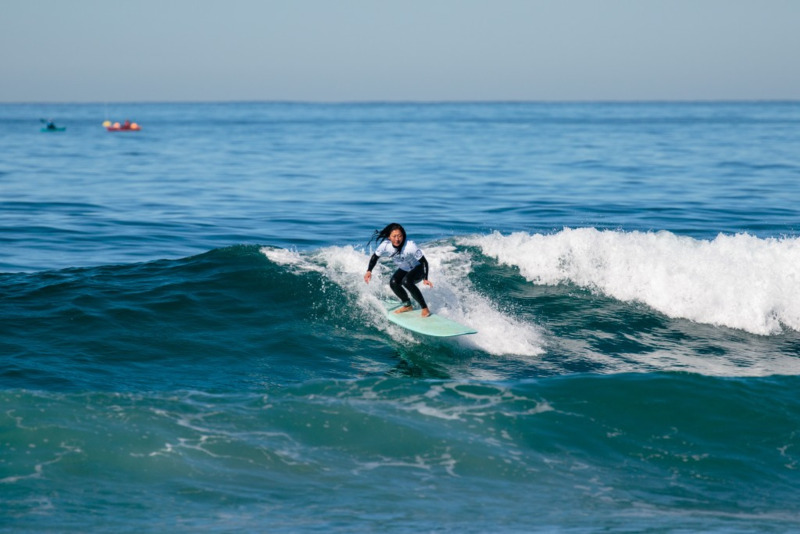 Biarritz in France will host the 2019 International Surfing Association (ISA) World Longboard Surfing Championship (WLSC) at Côte des Basques, it has been announced. 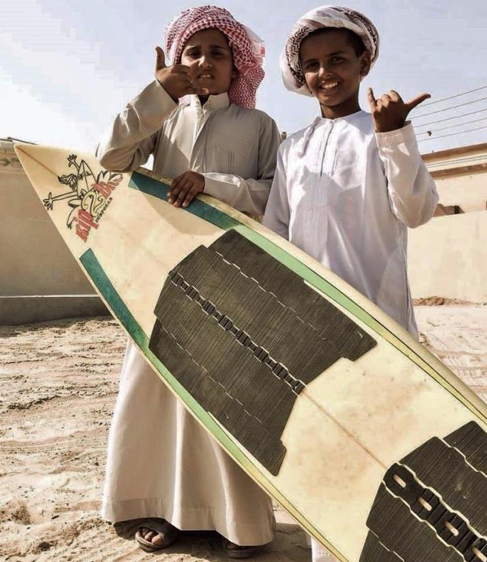 The International Surfing Association (ISA) has awarded 40 scholarships worth a total of $20,000 (£15,800/€17,500) to young surfers in need of support. 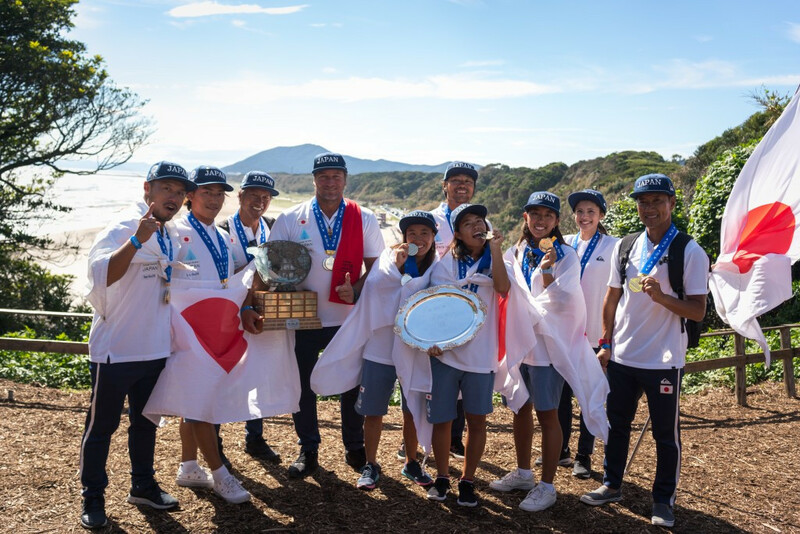 International Surfing Association (ISA) have announced the 2019 World Surfing Games will take place in Japan - a year before the sport’s Olympic debut at Tokyo 2020. 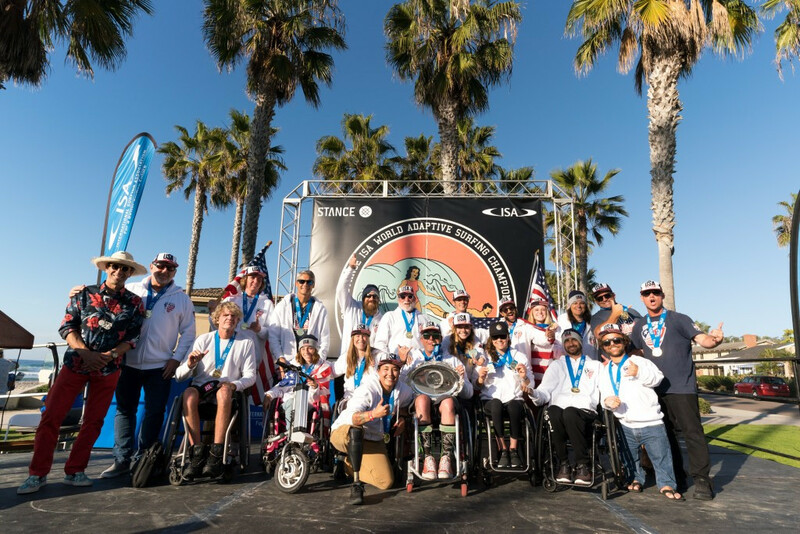 The United States lifted their first team title on the final day of the International Surfing Association (ISA) World Adaptive Surfing Championships in San Diego. 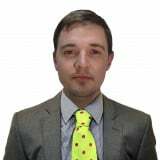 The United States are on track to win their first team title at the International Surfing Association World Adaptive Surfing Championships in San Diego after the penultimate day of action. 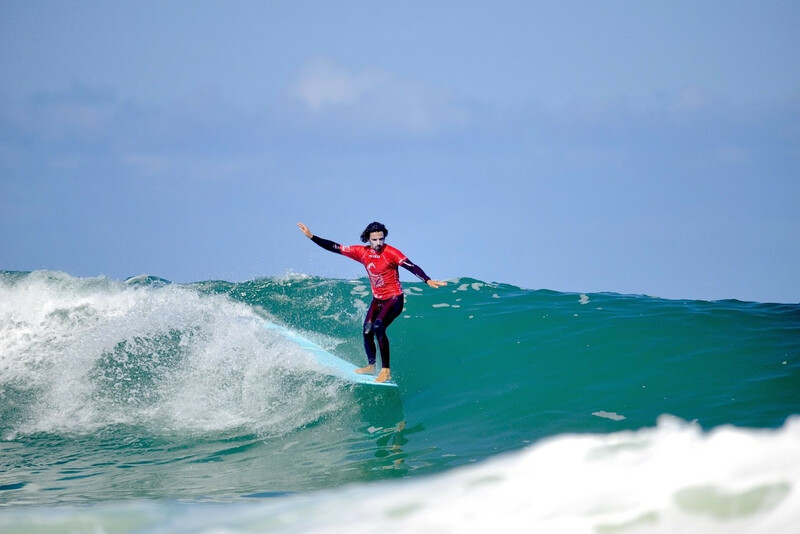 Colombia's 13-year-old sensation Freddy Marimon advanced into the AS-5 semi-finals at the International Surfing Association (ISA) World Adaptive Surfing Championships with the highest heat total today. 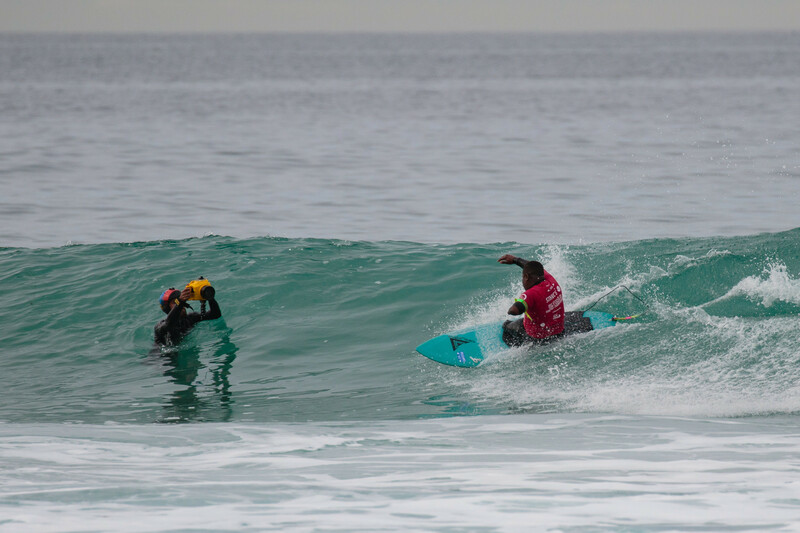 A total of 10 divisions were in action on the second day of competition at the World Adaptive Surfing Championships in La Jolla in San Diego. 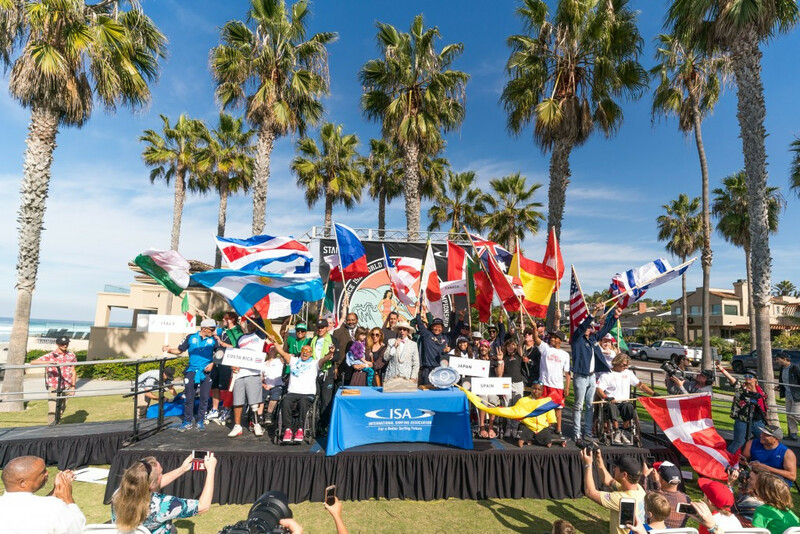 International Surfing Association (ISA) President Fernando Aguerre declared the World Adaptive Championships open before the first session of competition took place in La Jolla in San Diego today. 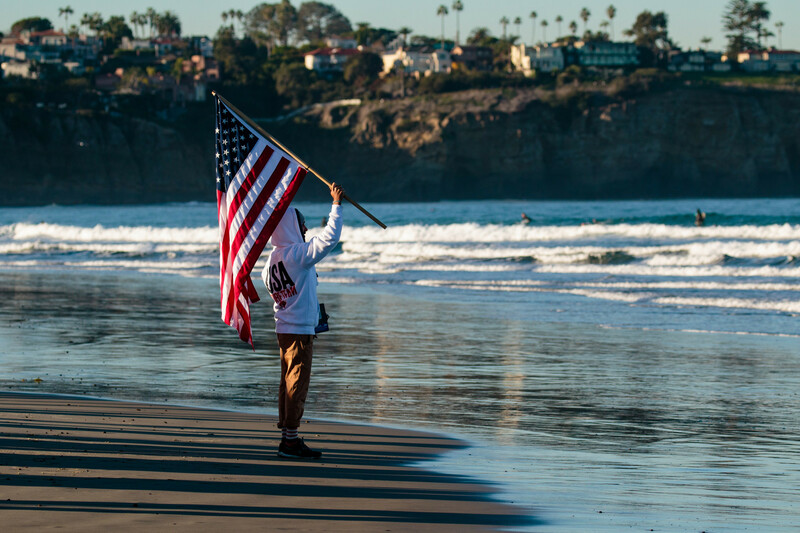 The 2018 International Surfing Association (ISA) World Adaptive Surfing Championships will start in California tomorrow featuring the largest field in the competition’s history.